Africa is home to more than the Cradle of Humankind. It was the core of the ancient supercontinent Pangaea, and comprises some of the oldest and most extraordinary geology on planet Earth. This detailed and colourful book features 44 of the continent's most spectacular and interesting 'geosites', from Table Mountain in the south to the eroded necks and plugs of the Hoggar region in Algeria; and from the volcanic islands of the Atlantic Ocean to the continental fragments off the African east coast. Each site is authored by a geologist (or specialist in a related field) with in-depth knowledge about the particular feature or landform: how it formed and developed, its current geological status, ecological impact, and its archaeological and cultural interest. 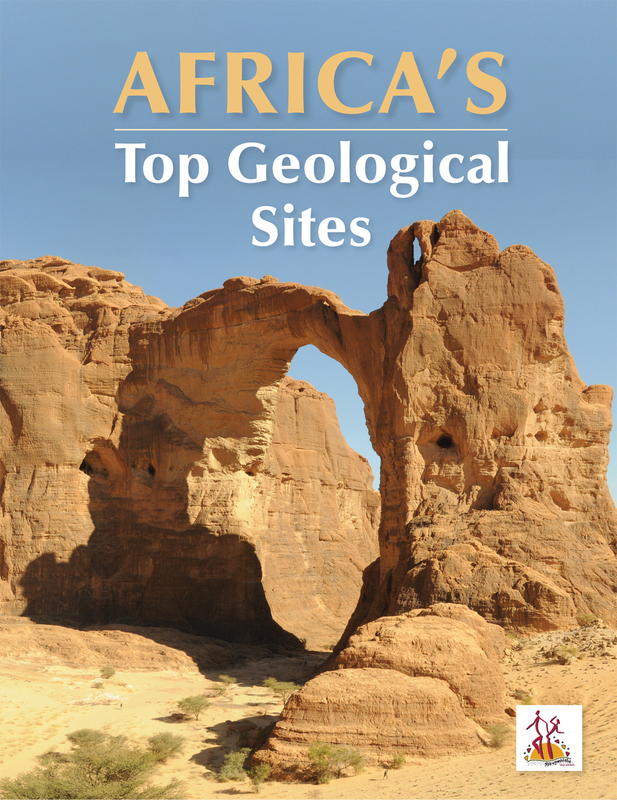 Supported with many photographs, maps, satellite images and explanatory illustrations, the text is accessible to geologists and lay enthusiasts alike, unpacking the hows and whys of Africa's most intriguing landforms, sites and geological features.